Illustration is a brilliant and unique artform, and for many people, book illustration is their first taste of the wider world of visual art. The reputation of our children’s writers and illustrators has grown enormously in the recent past, with Irish practitioners enjoying both critical and commercial success in Ireland and abroad. As a writer and picture-book maker, I believe that illustration is an incredibly important part of our lives. This year, I have taken this opportunity as Laureate na nÓg to showcase our Irish illustrators to the world. I chose 21 illustrators who are all living and working in Ireland and put together Pictiúr, the largest touring exhibition of Irish illustration ever. As part of the Culture Connects programme for Ireland’s Presidency of the European Council we brought Pictiúr to Europe. Our first stop was to Vienna for the Festival for Young Readers where over 13,000 young people saw the artwork in one week at the Palais Auersperg. We toured to the Bologna Book Fair, the world’s largest children’s book fair and to the European Parliament in Brussels, where we were hosted by Jim Higgins M.E.P. 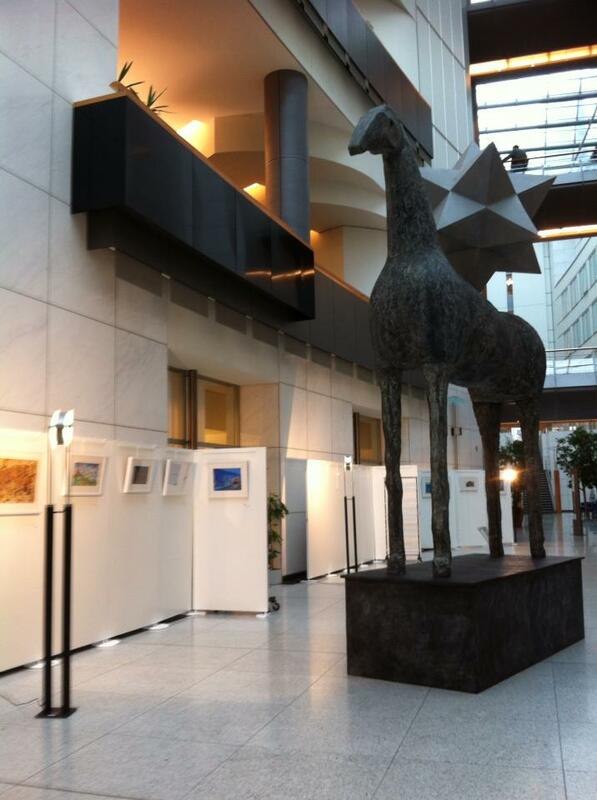 I was very proud to raise the profile and celebrate Irish illustration to an audience of European Parliamentarians. I also took the opportunity to share my conviction that all children, regardless of their circumstances, have the right to culture; the right to access books, illustration and arts. 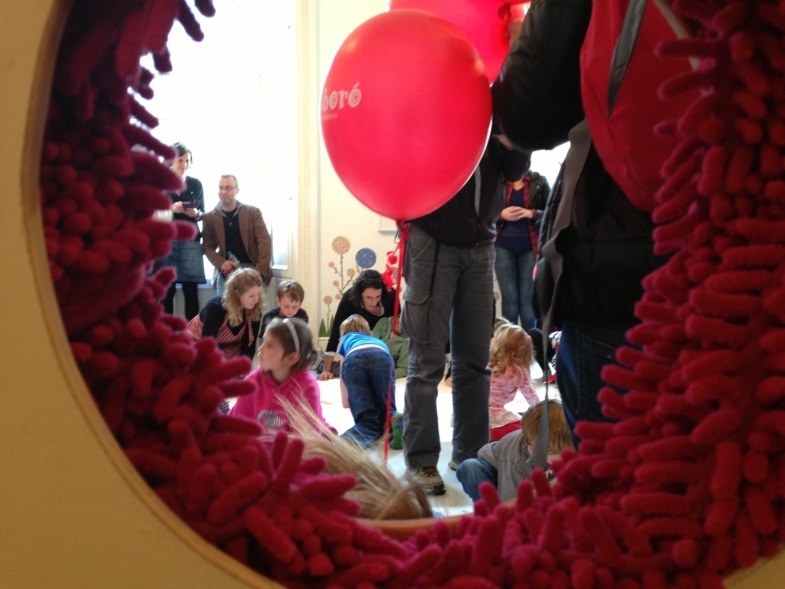 Our final venue on the European tour was the Leuven Institute for Ireland in Europe where families discovered the different stories and artwork created by our illustrators. On its return to Ireland the exhibition opened in September at Draíocht, Blanchardstown, and travelled to the Galway Arts Centre for the Baboró International Festival for Children and Young People. I am very grateful to the Arts Council’s Touring and Dissemination Scheme for making this possible. I am incredibly excited to be bringing this illustration exhibition to IMMA. 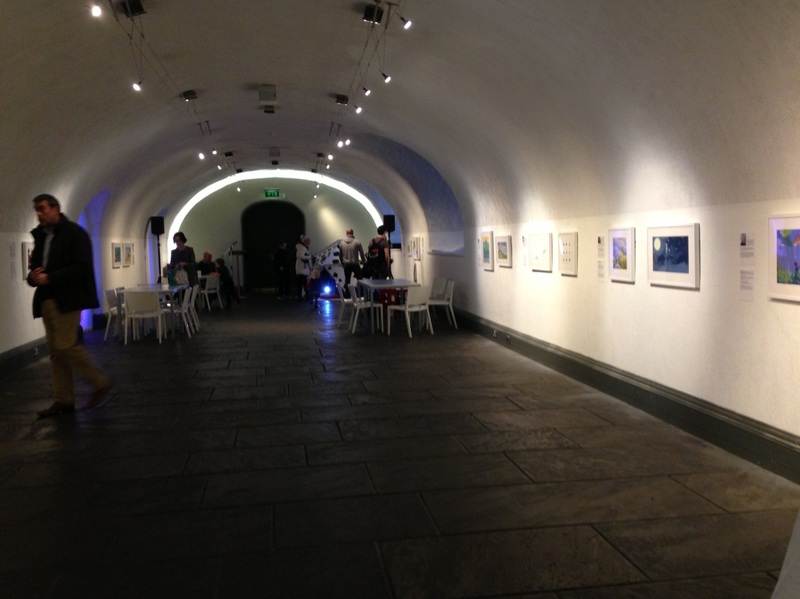 I am proud to have our Irish illustrators hanging in one of Ireland’s major galleries. I’ve seen the impact on Europe and I’m looking forward to IMMA audiences discovering just how brilliant our contemporary Irish illustrators are.